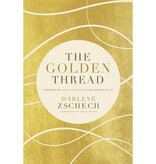 Let the golden thread of God's presence be the calm on the other side of chaos. It could be that He is weaving a brilliant new beginning in the middle of your mess. 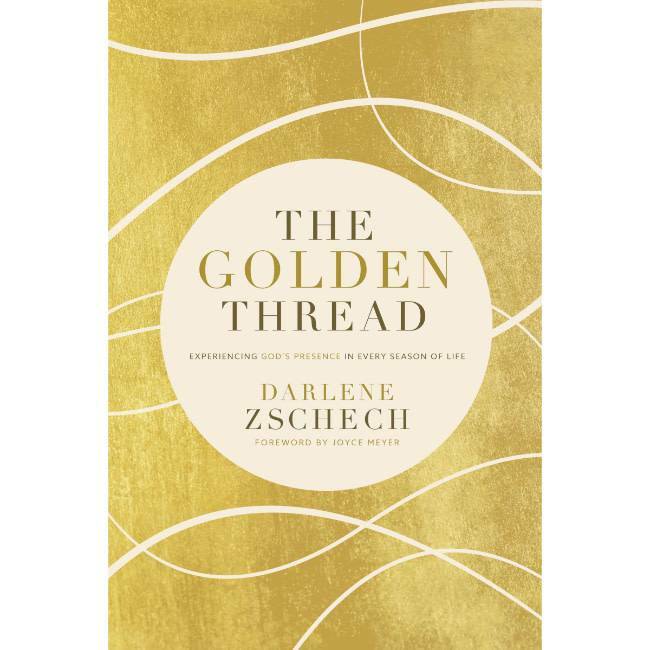 Join beloved worship leader Darlene Zschech as she traces God’s goodness through her recent transitions—moving to a new city, starting a church. The songwriter of “Shout to The Lord” urges us to maintain joy in the middle of it all. Rather than seeing her many life changes as a zigzag of unrelated events, Darlene and her family have learned to trace God’s goodness through every crisis—even as she faced the battle for her life, cancer.